Yes you’ve guessed it……we’re back……but this time believe me we mean business. 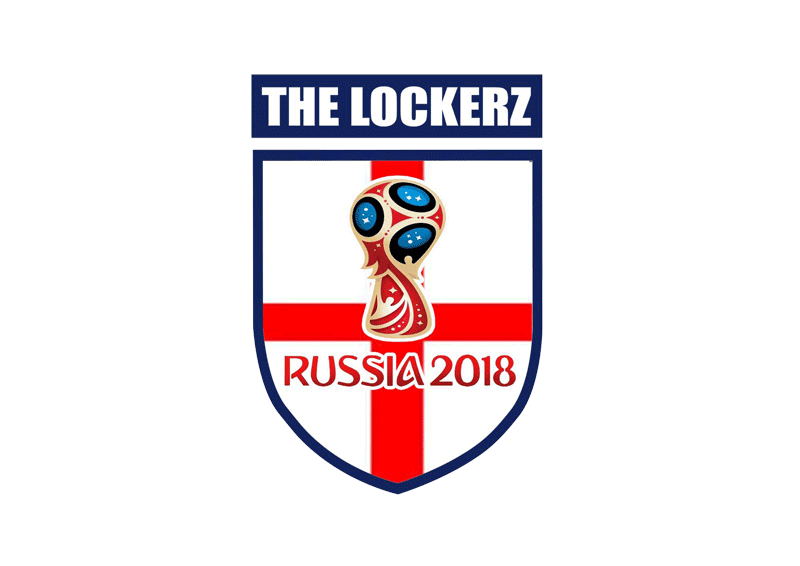 The Lockerz group has changed slightly due to work commitments however we still have 2 of the original crew (Bromers and Yozza) who have managed to shake off the stardom from their shoulders (for the time being) and give it another go. They are joined by Scottie who has a voice like an angel so any Elton John fans out there… eat your heart out. We have 3 more Lockettes who have gladly joined original member Alison. These are Dee, Courtney and Lisa and they are here to help with the harmonies of the chorus and any other task that may stand in their way. Also with a little persuasion we have managed to entice a special guest on the track MC MOTION who believe me is out right OWESOME and he has rapped a section on the track relating to the journey from a kids dream to playing at the world cup. So there you have the update….OH almost….forgot to mention one more thing ME. Yes I didn’t want to come out of retirement but I just couldn’t hold myself back this time so CJ will be taking to the stage after 30 years away to help the guys on this journey. This song has been 1 year in the making. After our last attempt in 2016 where we targeted an England Euro 2016 song we realised that all the pressure was on England to win. Unfortunately the dream ended when England lost to Iceland. If you wish to see how far our last song went visit our 2016 JOURNEY PAGE. However this time we searched all the best parts of the World Cup Competitions since the competition started. We wanted to write a song that everyone could relate to everyone from all sides of the world. We took the best ever goal, the best ever save the hand of god, the time Gazza cried and of course the Champions of the last World Cup and put the all-time memories together. The Chorus was written from 1966 and we decided to add some rapping for all the kids out there which relates to a story from a young boy in the playground to growing up and eventually playing in the world cup. The song was given a dance beat so everyone can sing and dance along while cheering on their favourite team. There you have it……all required now is that you listen to the track, comment on it and pass it on to friends and family. This is the most important part. We have teamed up with SHIVA. A non-profitable charity who raise money to help children of Nepal. We are that serious of reaching our goal that we are flying over to Nepal to meet the children and charity ourselves. Our goal is to build them a new school and give them an opportunity of a better education. We have our own giving page set up where donations are appreciated. Please visit our GIVING PAGE for more details of how to donate. Companies are also more than welcome to donate and support us by kindly donating and in return we will put their logo on our COMPANY SUPPORT PAGE. Also we will keep all updated on our LOCKERZ NEWS PAGE so please keep following us to stay informed of any updates to the site.